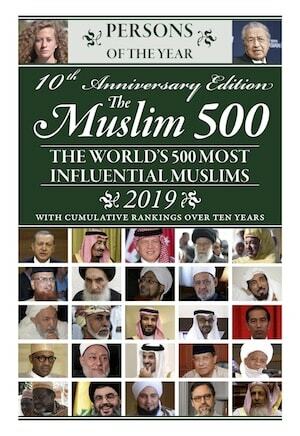 Husein Kavazovic has been the 14th Raisu-l-ulama (Grand Mufti of Bosnia) since 2012. Kavazovic had pushed for cooperation with other religious communities and a wider “incorporation of women into the work of the Islamic religious community”.  His sphere of influence is primarily with the community of 2.5 million Bosniak Muslims of Bosnia and Herzegovina, as well as the Bosniak diaspora, who number approximately 1.5 million. He speaks Bosnian, Arabic, and English.